i’m still breathless on how to say it. how do you really reach this heaven? take a plane from jakarta/surabaya to ternate. 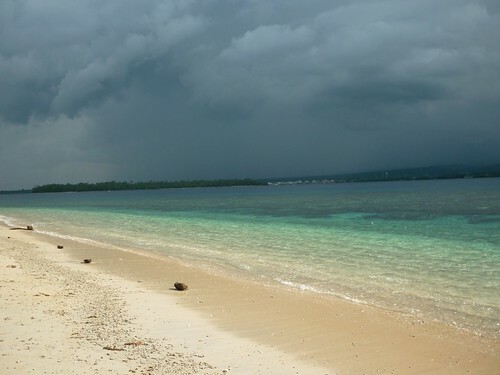 take the ferry to north halmahera then take a drive to tobelo, and yes, be patient in that 2,5 hours drive. in tobelo, usually from tanjung pilawang you could rent a small fishing boat. and reach here around 20 minutes trip. then you decide whether to stay, amazed until dark. or even might decide to stay forever. i nearly did anyway (then i remember i have a son waiting for me). 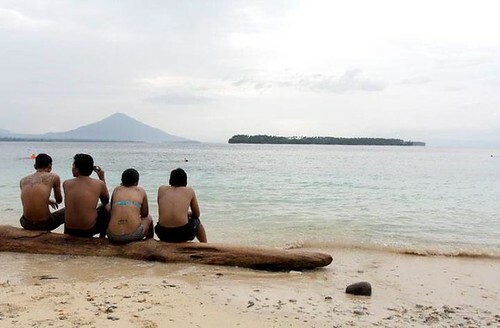 kakara island become an obsession during our stay in tobelo, every chances we got to go here, we always go for it. 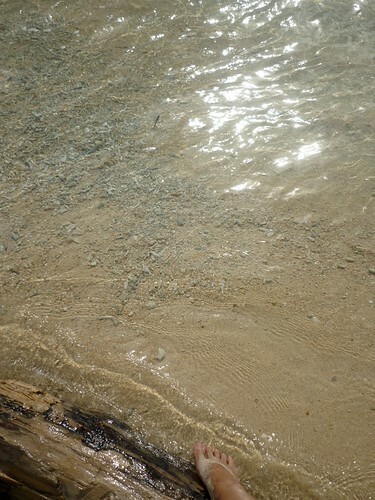 either to just swim around, jumping from the docks and do snorkeling around the area. the coral rocks! there is even one absurd afternoon where we spend one of the most dreamy sunset of my life. where the color of the sky turn very vivid. and then a kite flew into the kakara island from the island across. i suddenly felt to be in one of salvador dali’s painting. the clouds was like cotton candy in different colors. psychedelic. 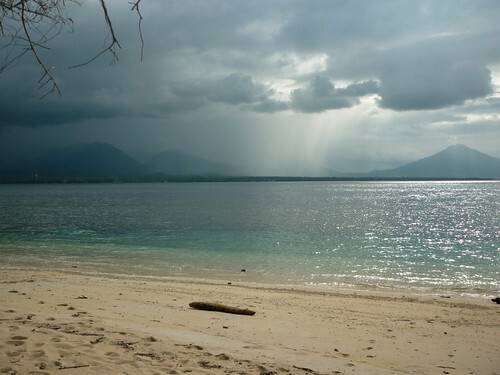 kakara island also have a legend of a woman warlord in the pirate legend among the tobelo people. buranita (say it with respect), whose husband is a white crocodile, ruler of the halmaheran seas. we met one of the her straight descendant called, mama pere. she is an amazing little women. i’ll write in another post of all this amazing kakara mamas. i miss them so much. Astrid, this literally took my breath away. Please adopt me and take me long with you, wherever you go. Aaaah kangen banget sama momen ini!